The year is coming to a close, which means we're winding down here at The Pedal Zone. But hey, dry your eyes, my sonic soldier, there's nothing to be sad about. 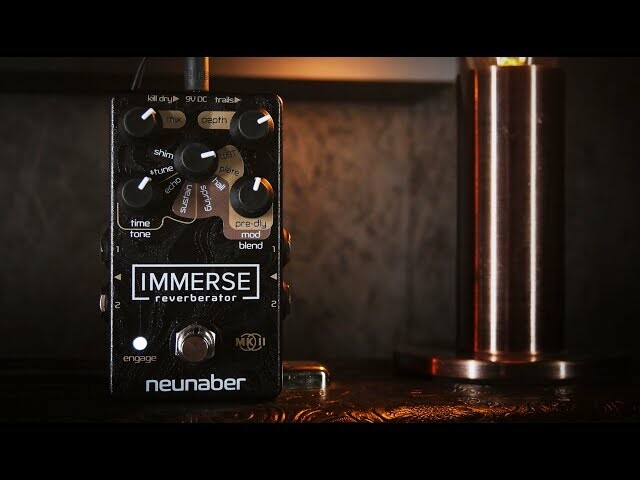 This also means that we get to look back at some of the best pedals to be released this year. And what an amazing pedal year it's been. 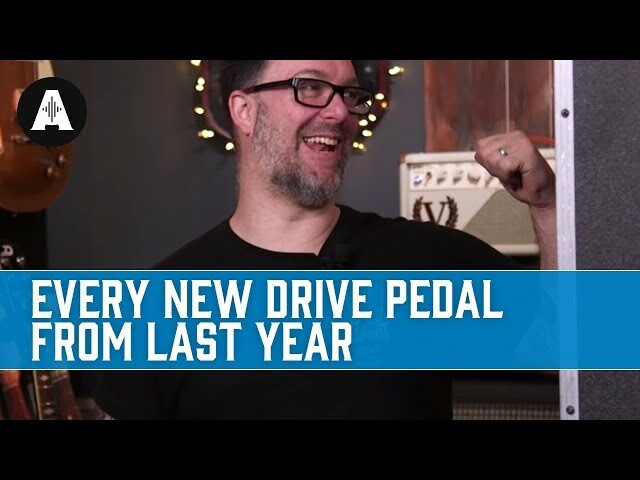 So here they are, my top 10 favorite guitar pedals of 2018.